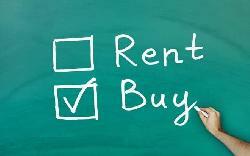 Search Residential Plot Apartments/Flat Land Office & Showroom in motihari nearby motihari area and Anywhere in Bihar. 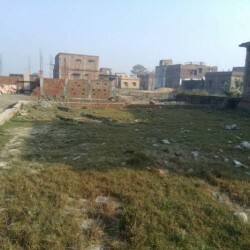 Plot For Sale Near From 3 Km Mahatma Gandhi Kendriya Vishwa Vidyalaya Motihari Back Side Boundary Wall. / 2 Km From Nh 28 Express Highway Pipra Kothi. 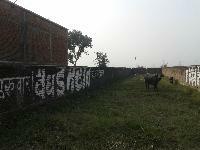 From 3 km of MAHATMA GANDHI KENDRIYA VISHWA VIDYALAYA MOTIHARI back side boundary wall. / 2 km from NH 28 EXPRESS HIGHWAY PIPRA KOTHI. ₹ 1.20 Lakh /- per katha. 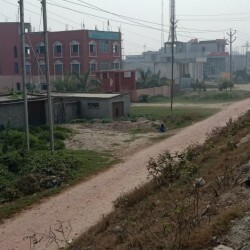 The land is located in bara Bariyar Pur village near to main highway. Please call me 9986733209 for more details. 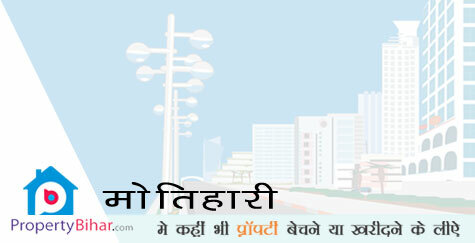 मैं मोतिहारी में मकान या दुकान के लिए जमीन लेना चाहता हूँ। मुझे फ़ोन करें 9711049039 (९७११०४९०३९) धन्यवाद. 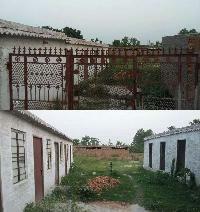 Six rooms are available with sanitary tank and water facility.